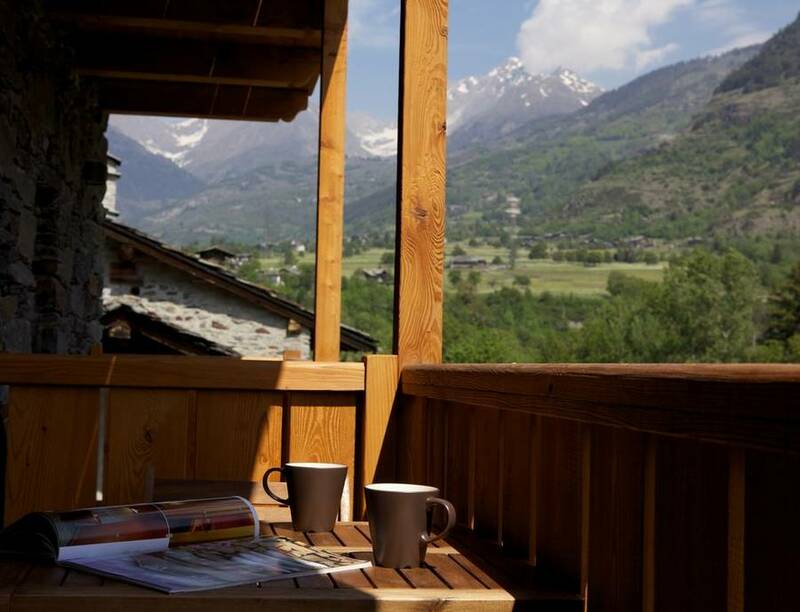 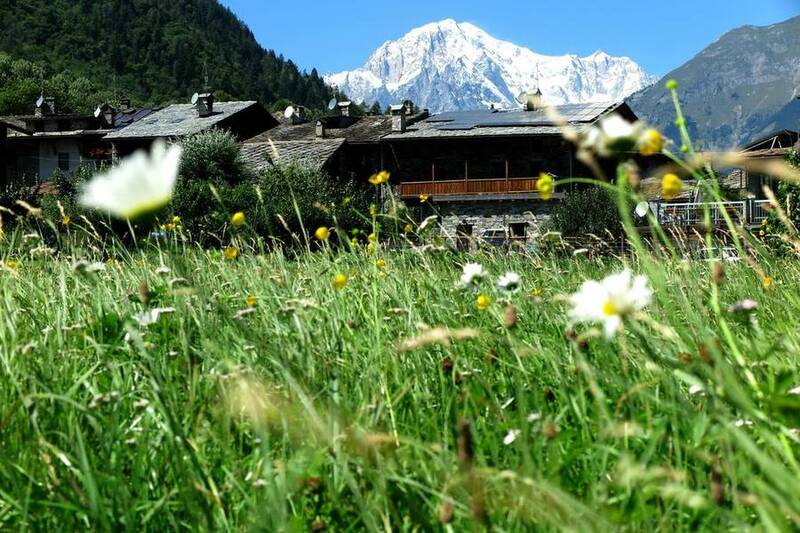 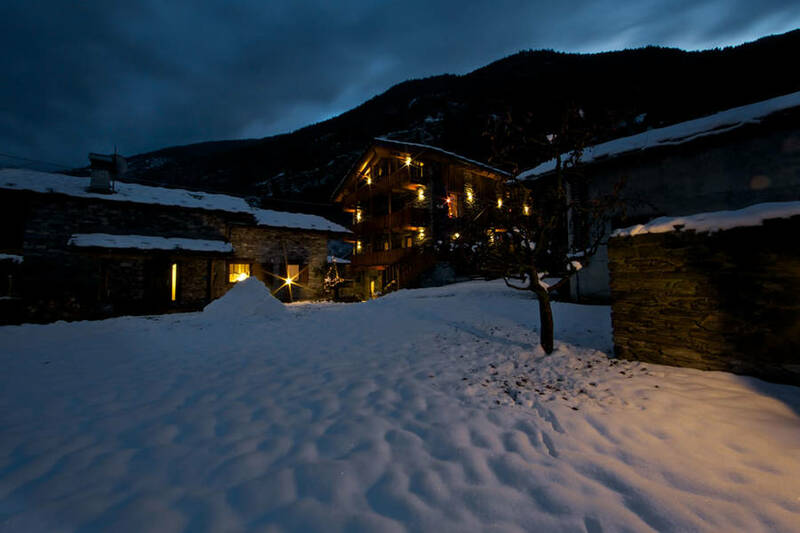 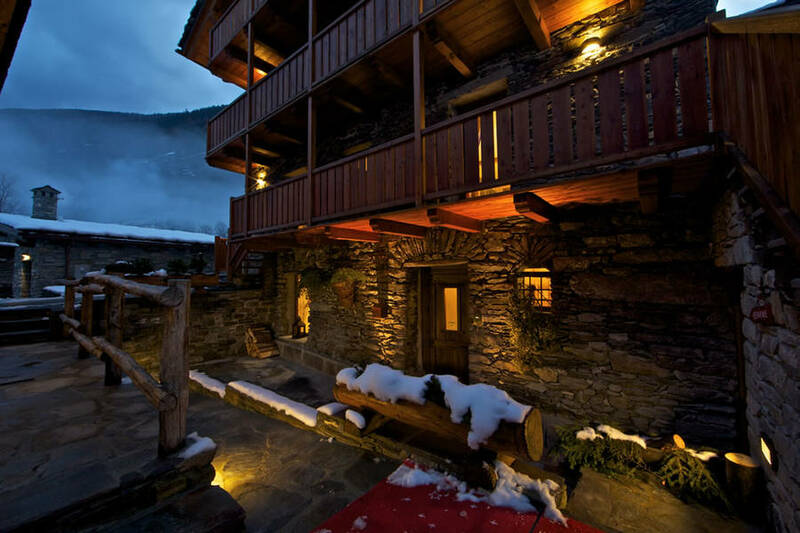 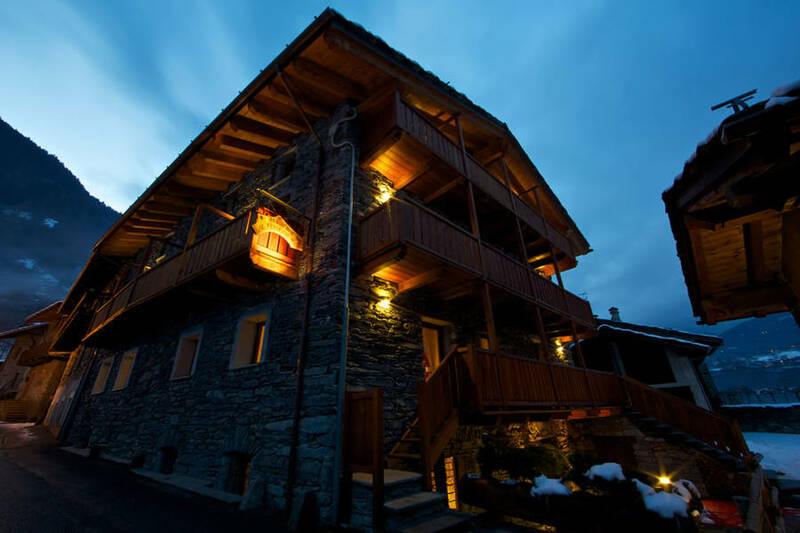 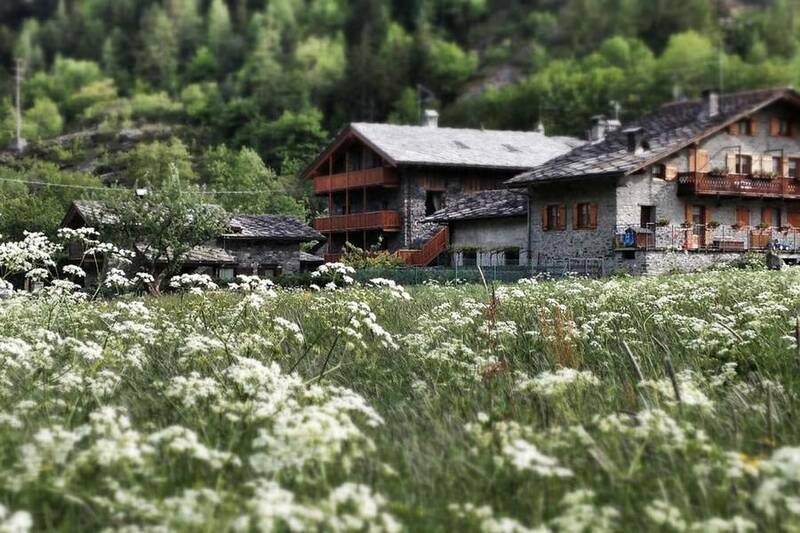 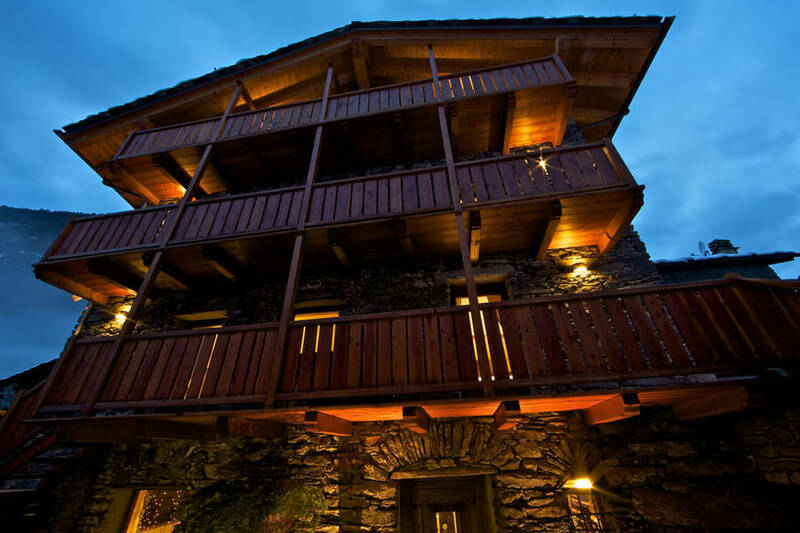 If your idea of a perfect vacation is complete R&R surrounded by gorgeous alpine countryside - or if you want to spend your holiday exploring the ski slopes of the Valle d'Aosta - the Residence Le Petit Coeur is your perfect home-away-from-home in the mountains. 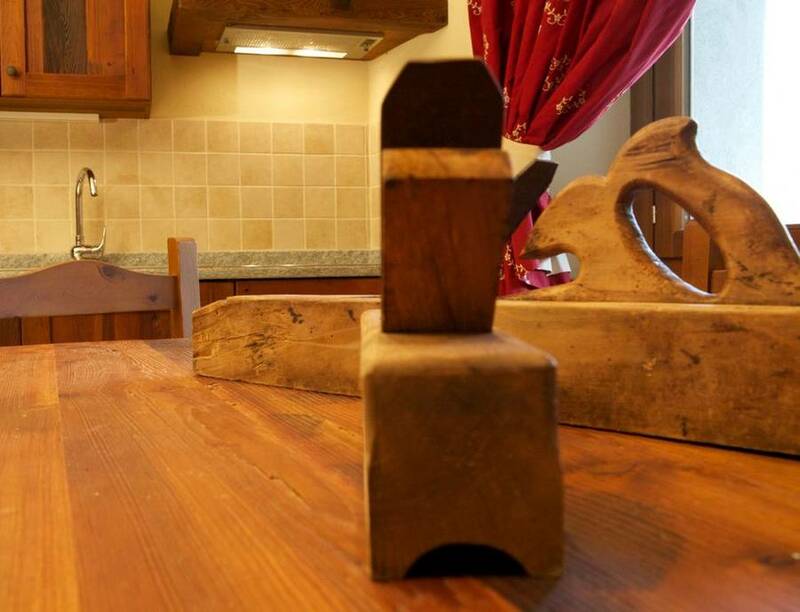 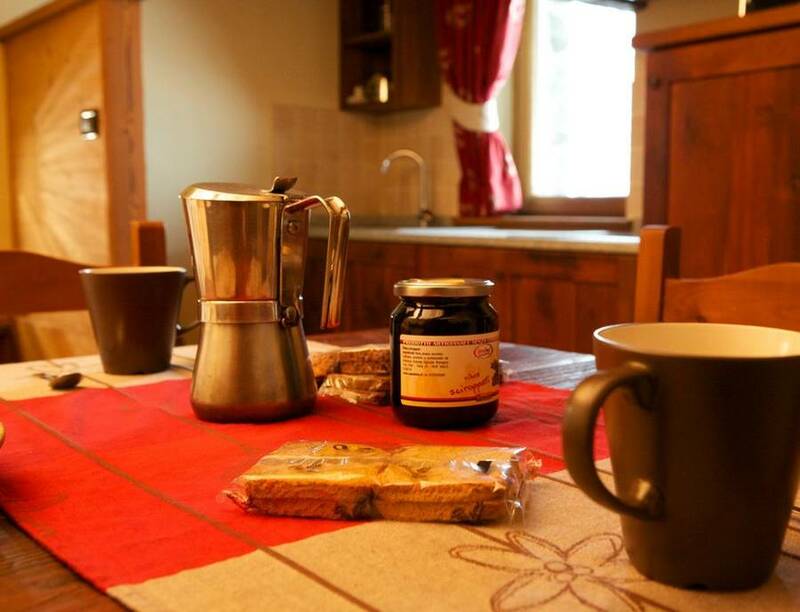 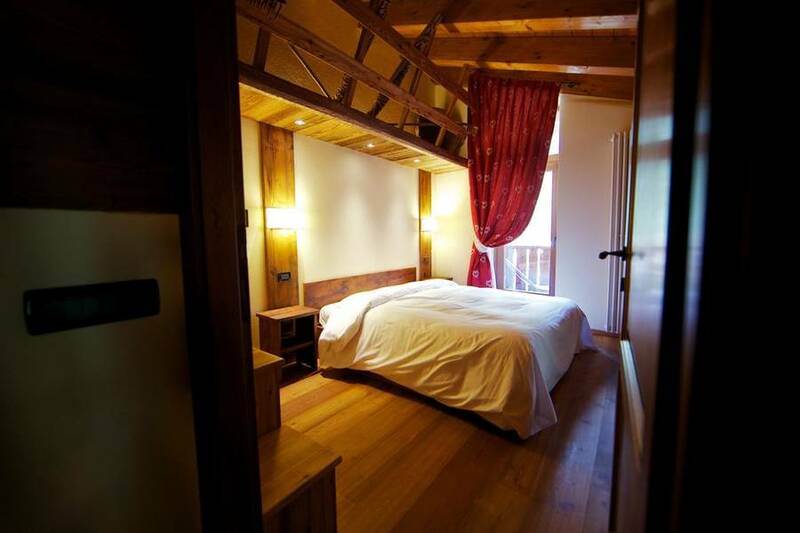 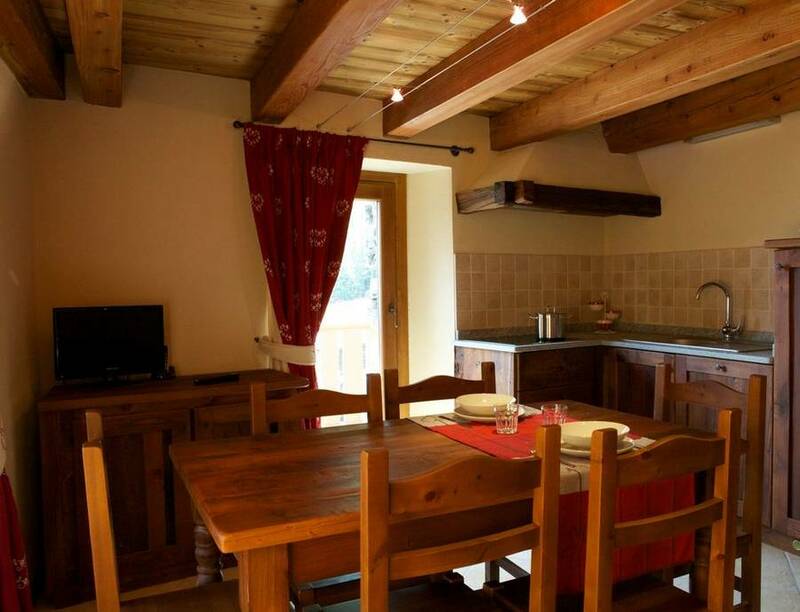 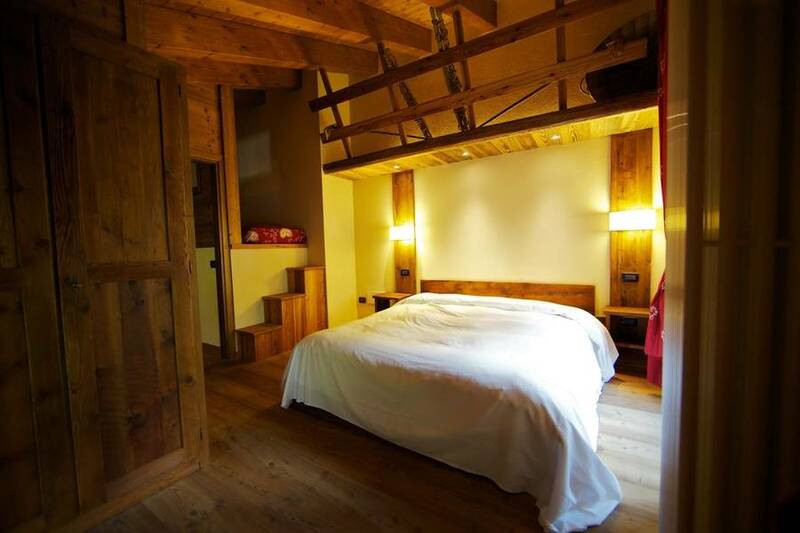 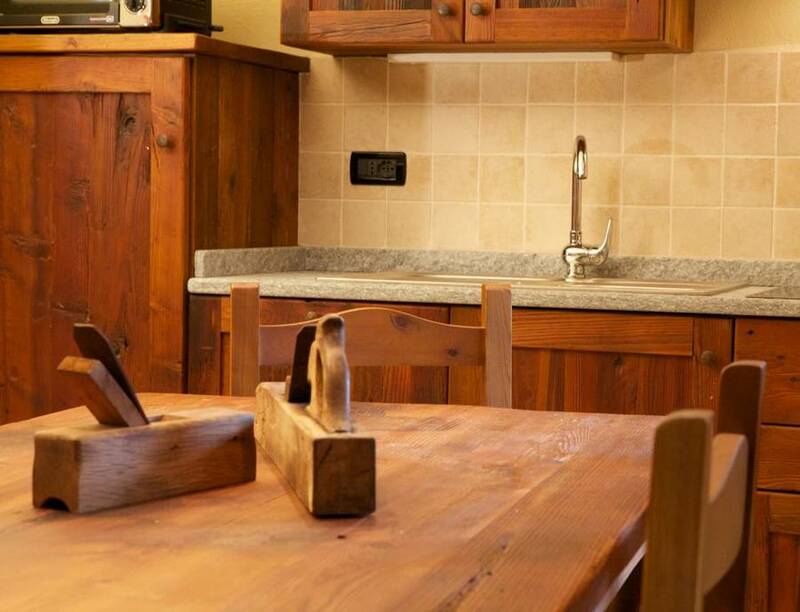 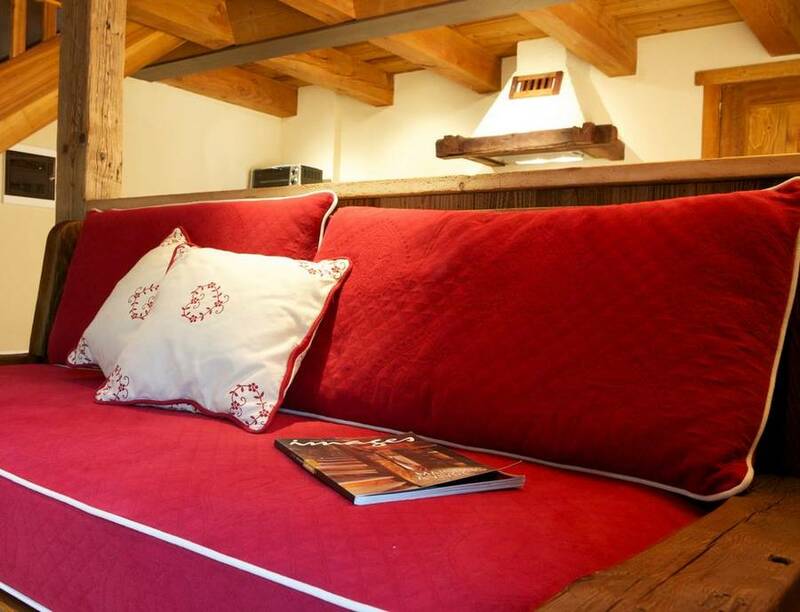 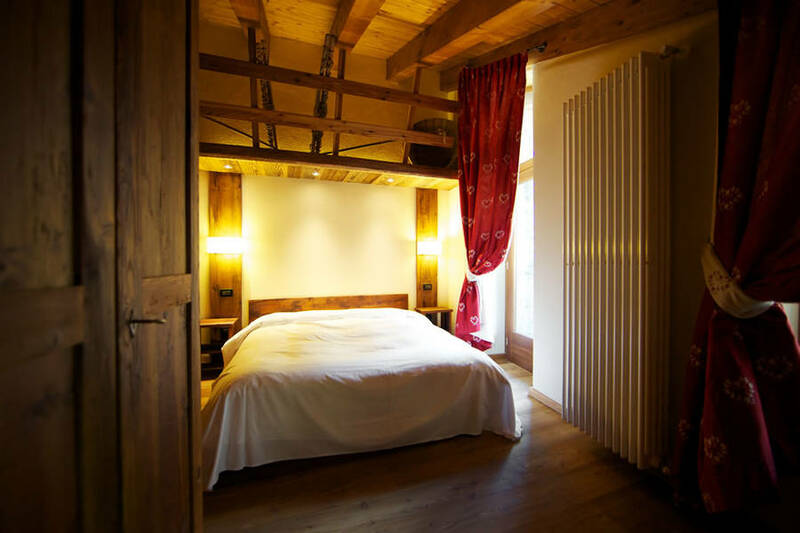 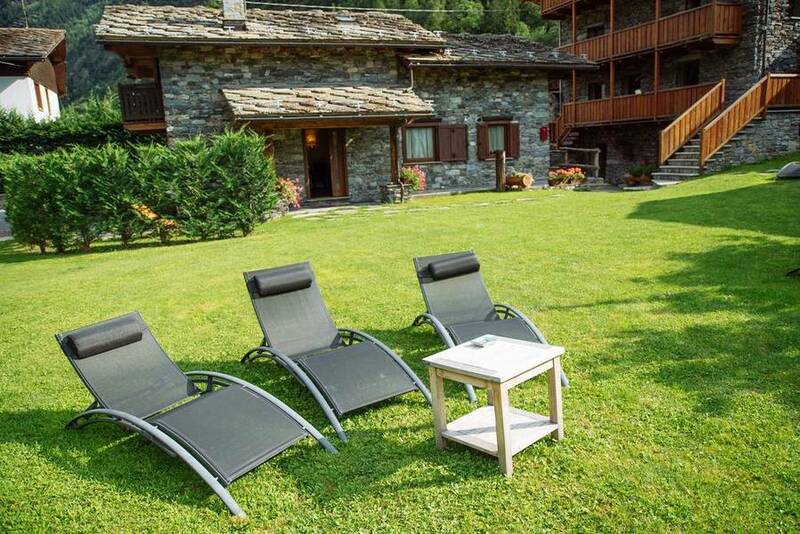 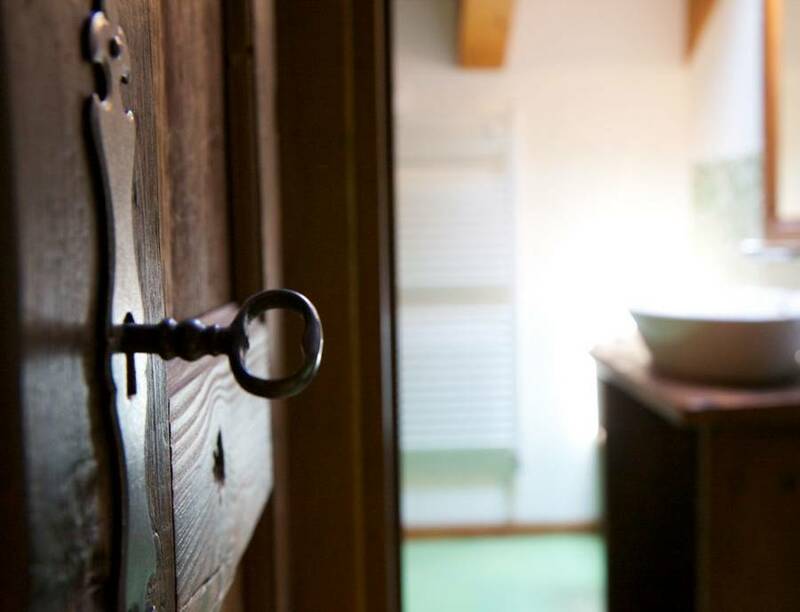 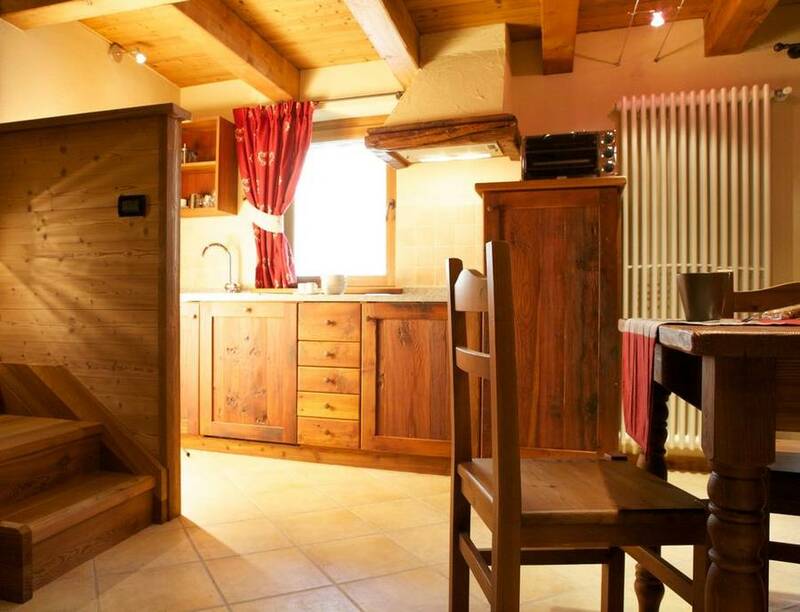 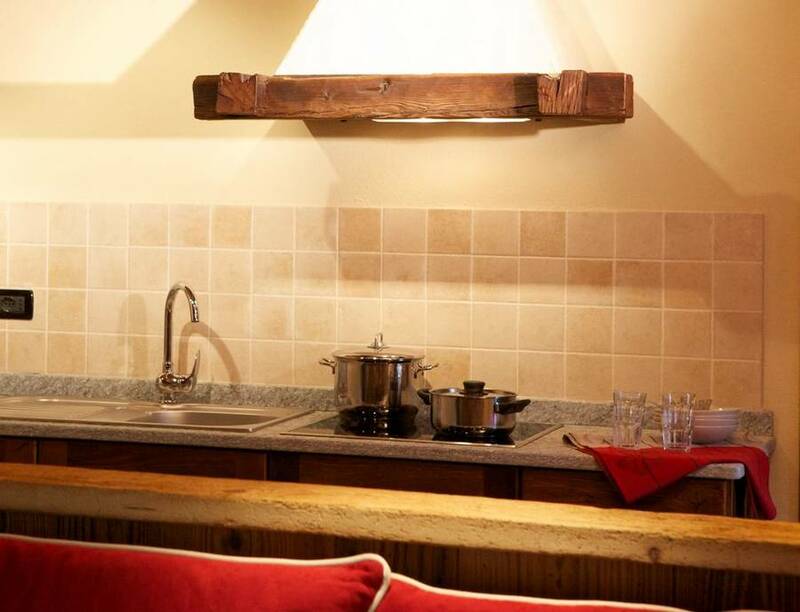 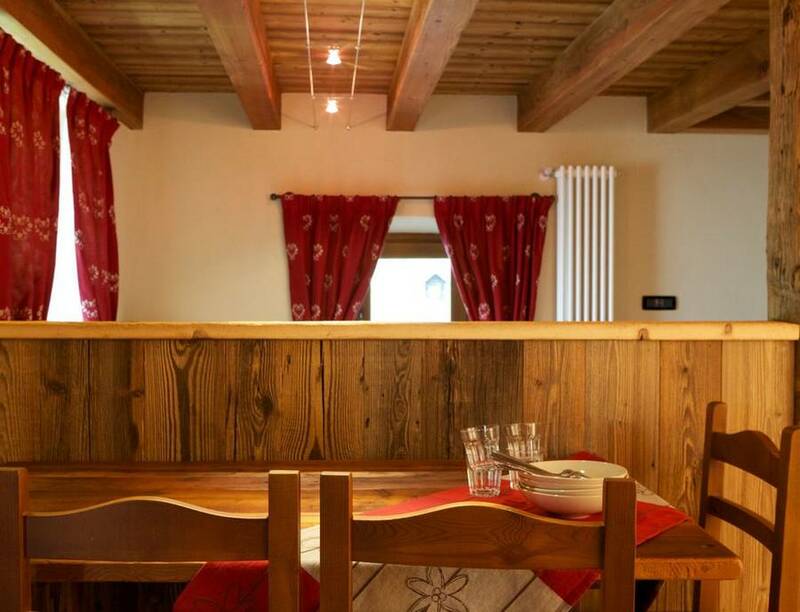 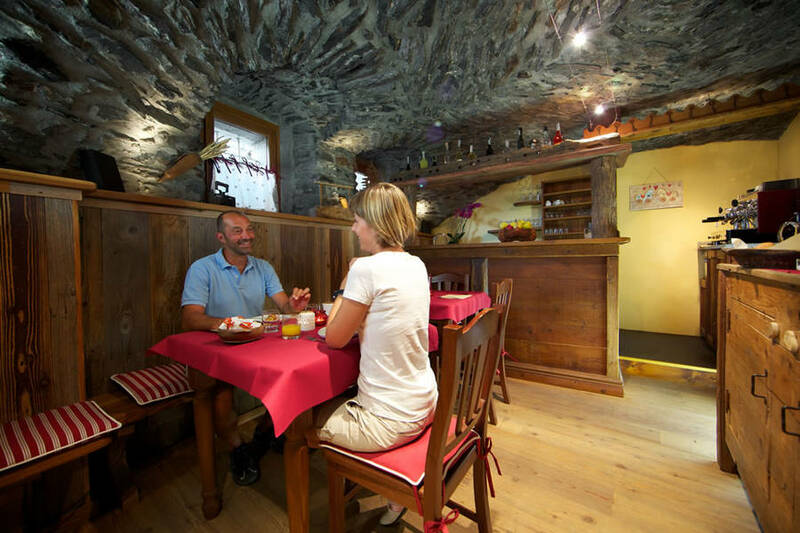 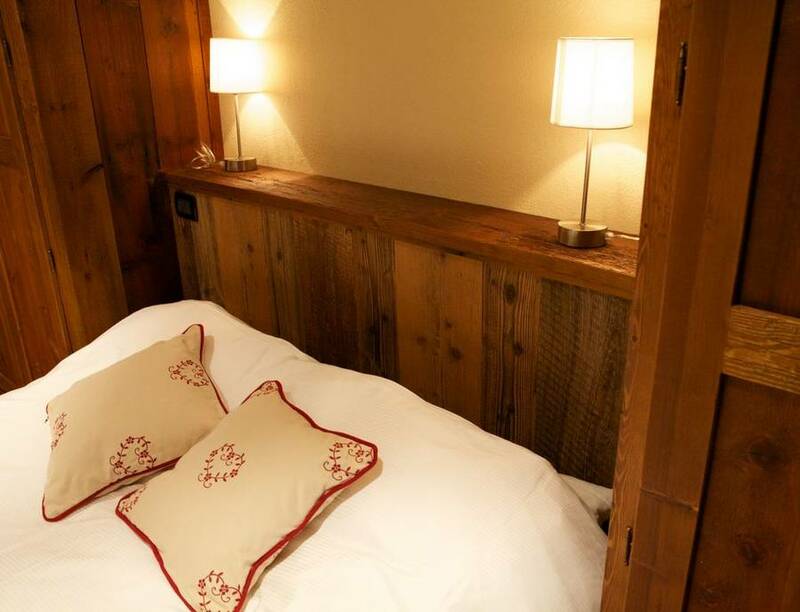 Located in La Salle just minutes from beautiful Courmayeur and its famous ski slopes, Le Petit Coeur offers a family-style welcome to each of its 7 self-catering apartments located in a historic farmhouse. 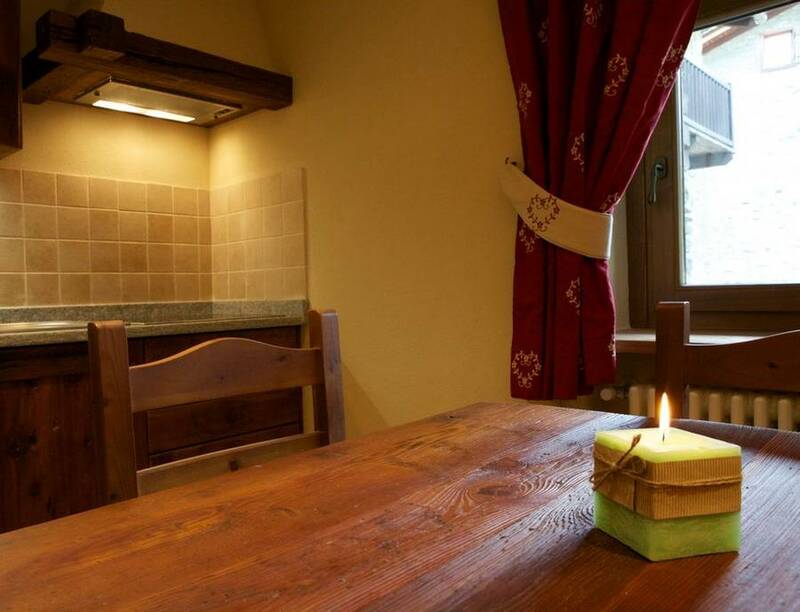 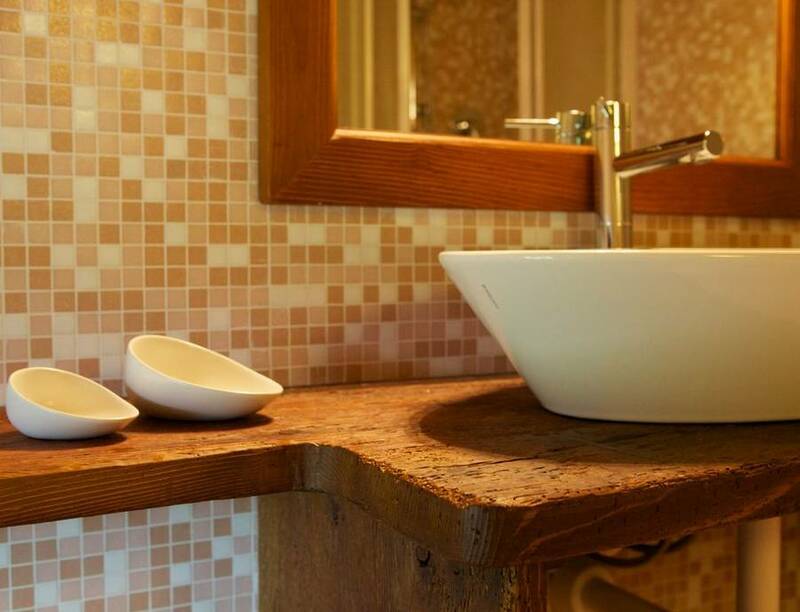 Each apartment is charmingly furnished in traditional alpine style and offers all the comforts you need to feel at home during your entire stay. 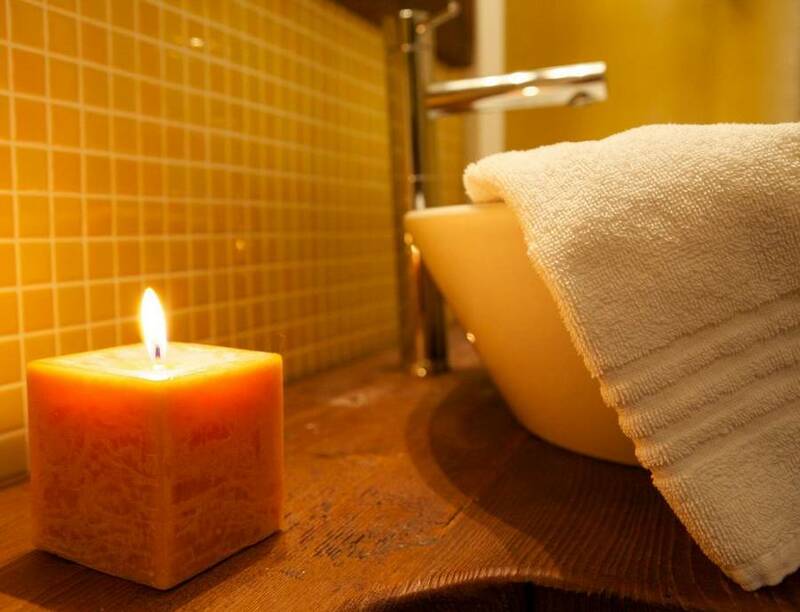 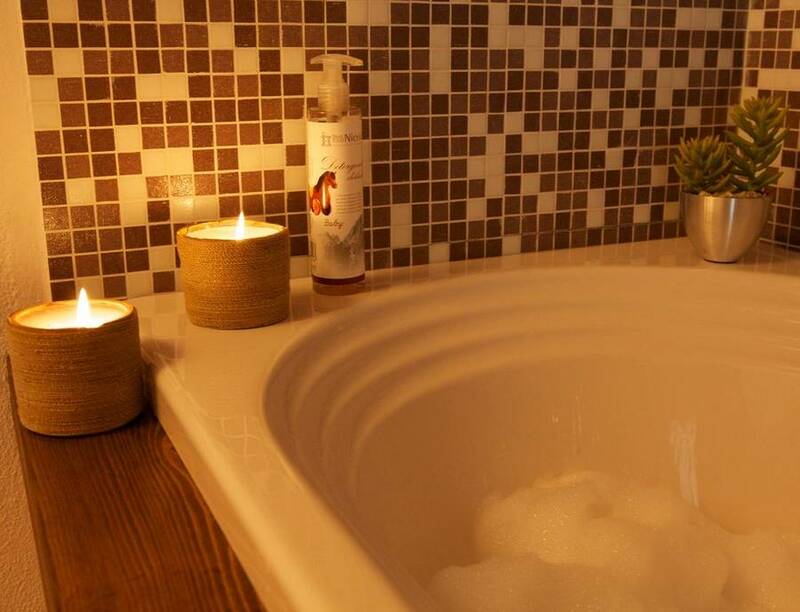 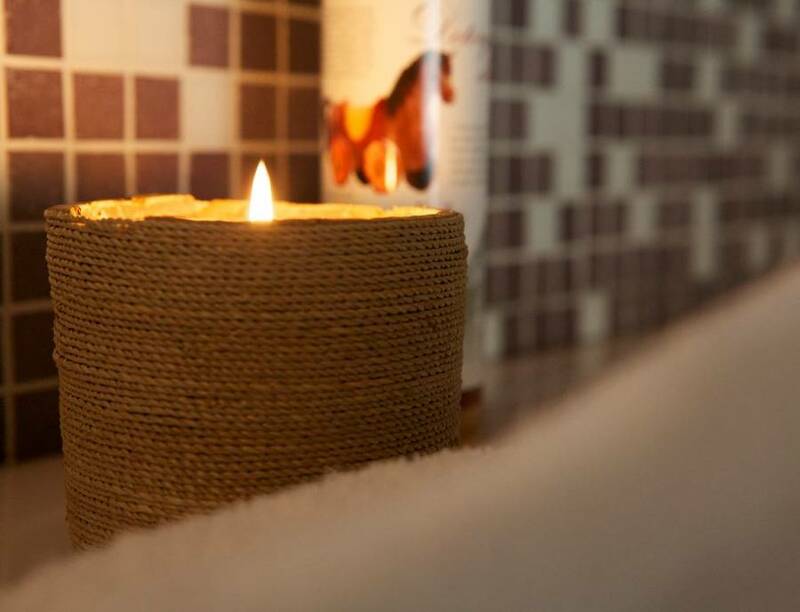 You'll appreciate the free wifi and kitchenette in all apartments, and a few come with small extras like a tub in the bathroom and direct access to the residence's garden. 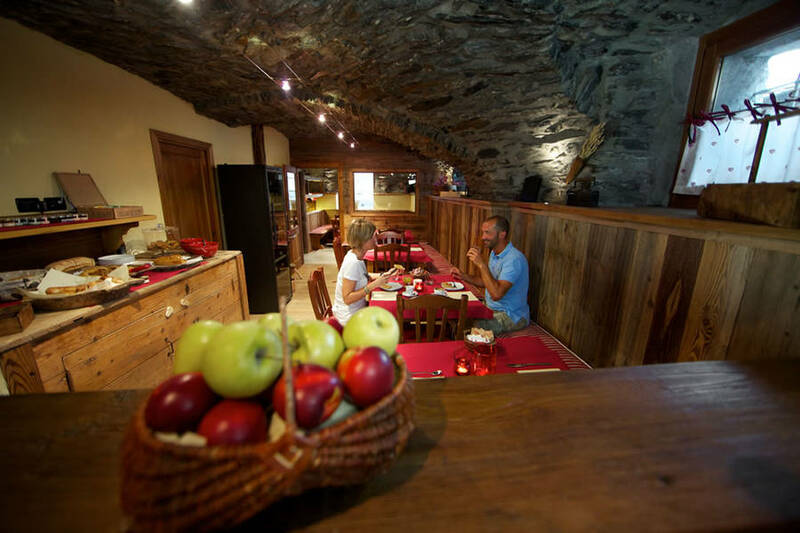 Book a traditional alpine breakfast in the renovated barn and begin your day with homemade cookies, warm croissants, and local cakes and tortes made fresh each morning! 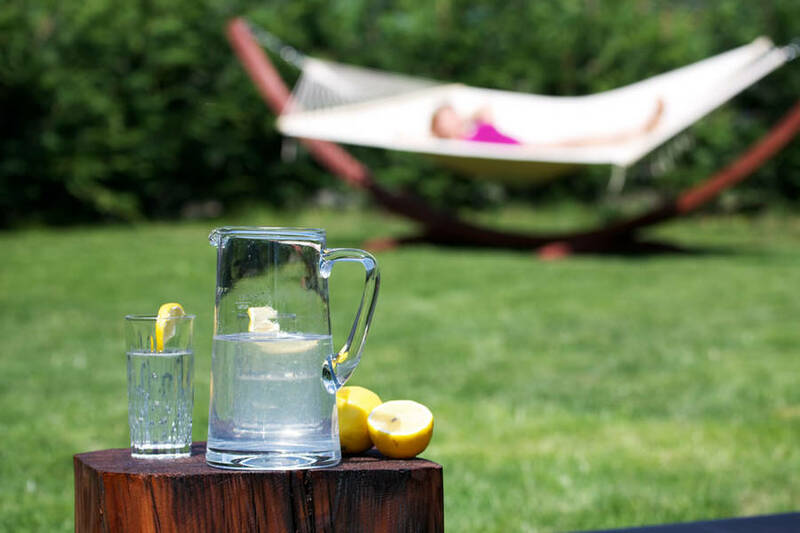 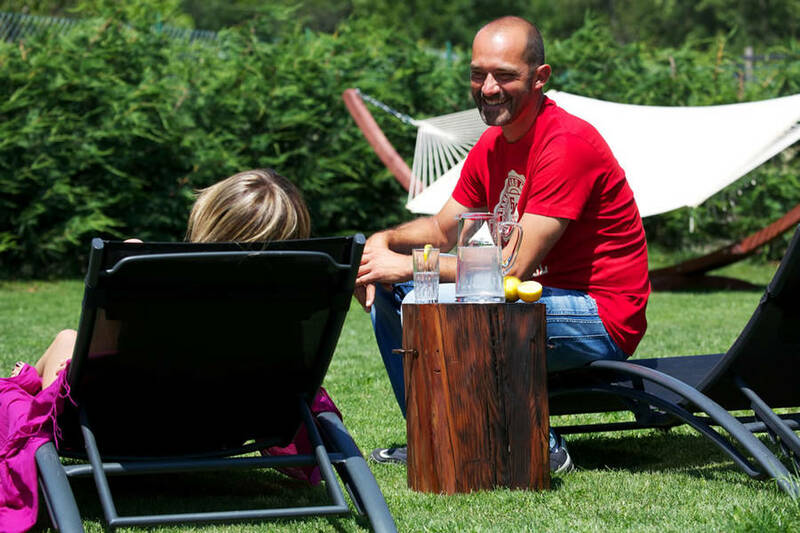 You don't need to go far to savor the beautiful countryside: Le Petit Coeur is surrounded by thick woodlands and you can simply step outdoors into the garden to admire the spectacular view over Monte Bianco while relaxing on the garden hammock or one of the loungers in the shade. 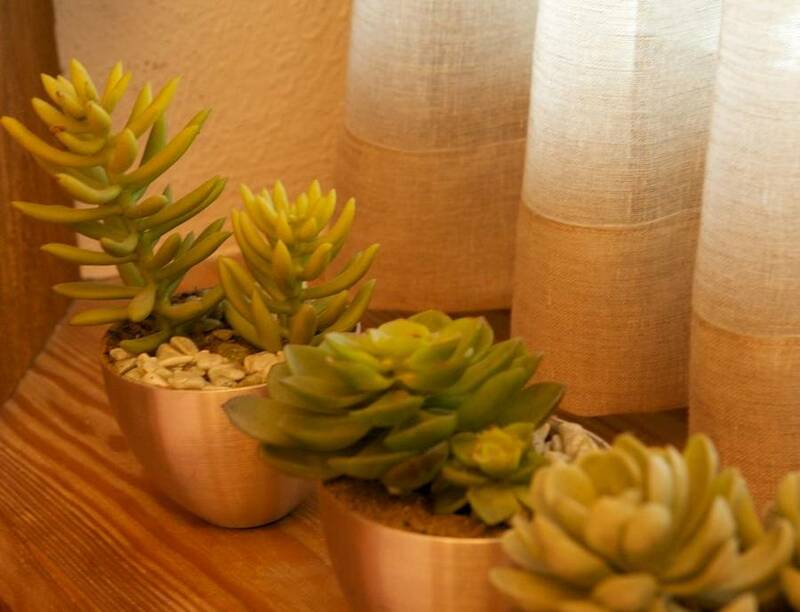 At Le Petit Coeur, pets are welcome! 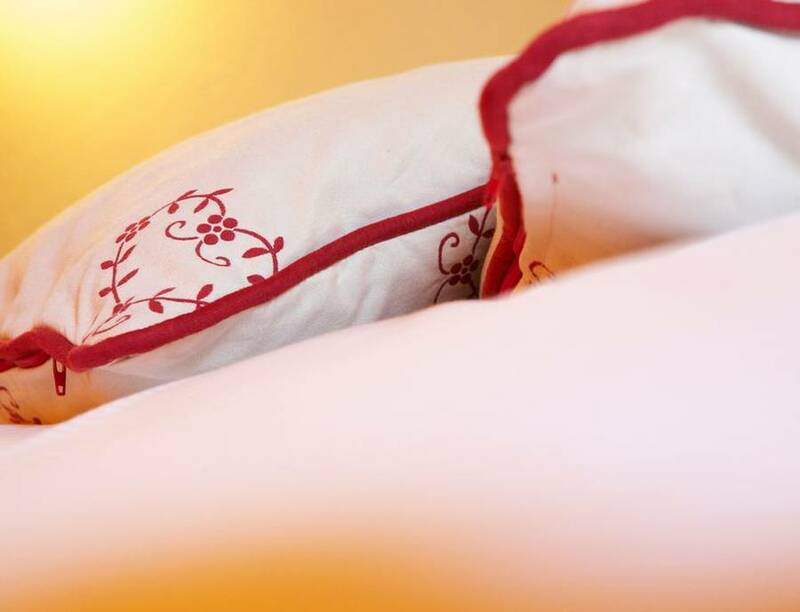 You can bring your furry friend on vacation with you, regardless of size or breed. 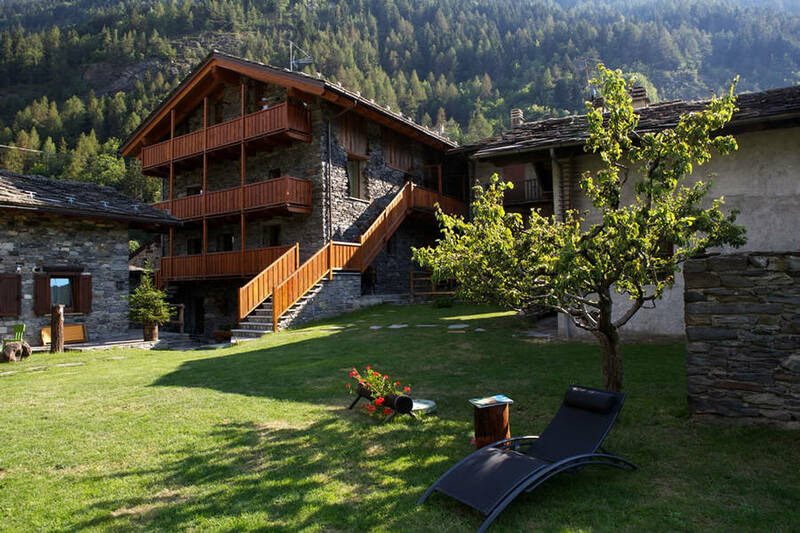 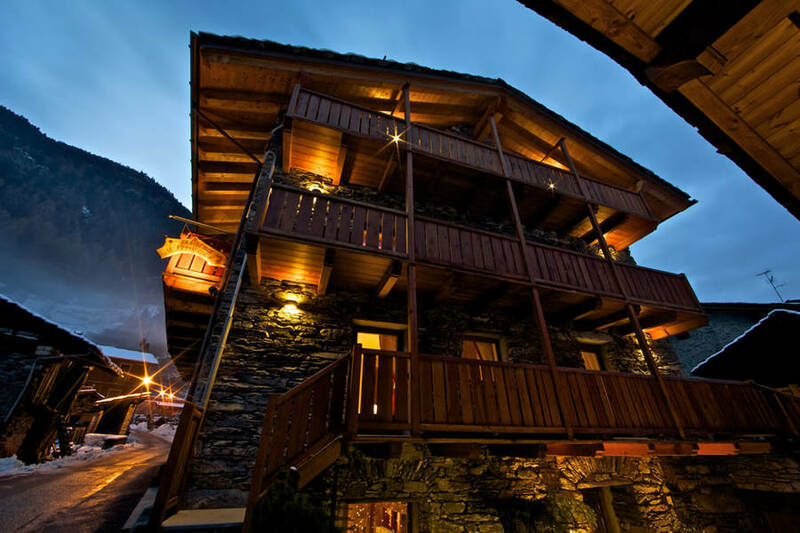 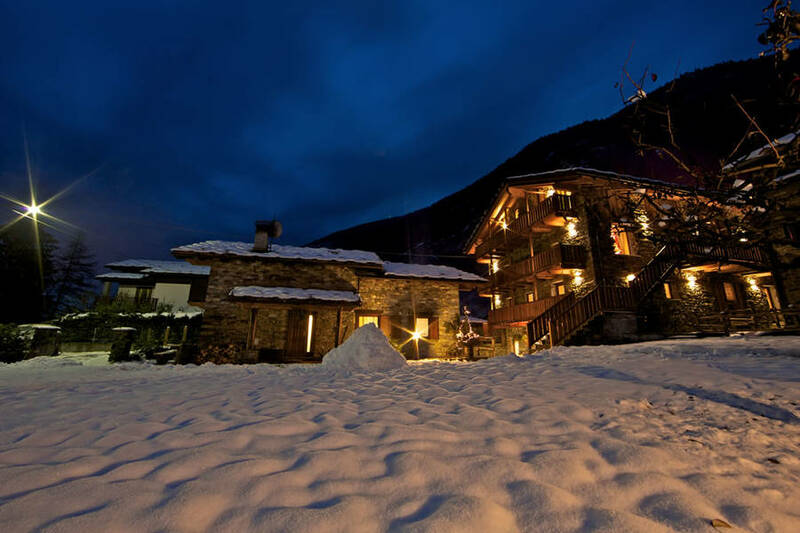 Just 20 minutes from the city of Aosta and the ski resorts of Courmayeur, Le Petite Coeur is a three-star residence in La Salle, a town set in the pristine alpine countryside of Valle D'Aosta.